In this article we will consider the topic of Cisco IOS Zone Based Firewall. Cisco IOS Zone Based Firewall allows us to define Security Zones and to give each zone its own policy. Security Zone – interface or group of interfaces, on which particular policy is applied. By default in the same Security Zone all traffic is permitted, but between security zones all traffic is blocked, except the traffic generated by the router. For permitting traffic between security zones, creating zone-pairs and policies for each zone are required. 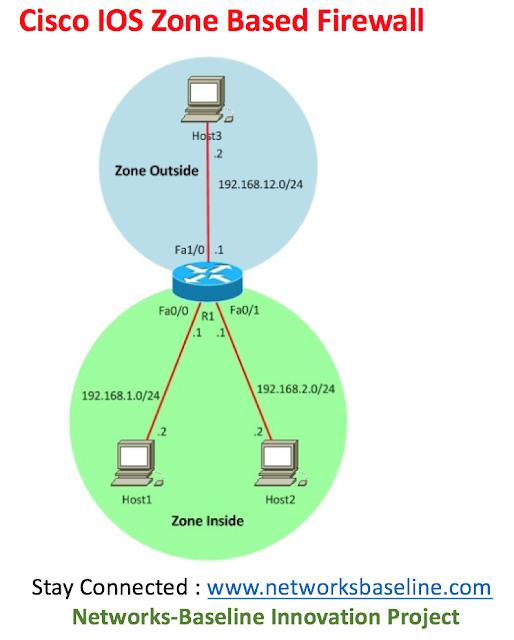 Zone-pair – allows us to determine uni-directional firewall policy between zones. To put it simply, a zone-pair determines the direction of interesting traffic. The direction is determined between source and destination zones. Zone policy – determines what kind of traffic should be denied or permitted between zones. For example: we want to permit HTTP traffic and deny SMTP traffic. Zone policy has three actions: “pass”, “drop” and “inspect”. 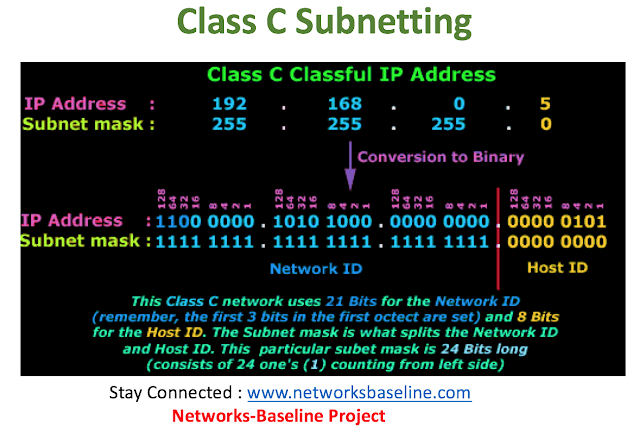 Pass and drop actions have immediate effect on traffic, but Inspect action tells the router to use pre-defined class map for traffic filtration. Let’s consider an example in details. In the following scenario, we will create two zones, inside and outside, and allow only PING (ICMP) for Inside Zone to pass to Outside Zone (not vice-versa). Before starting configuration of Zone Based Firewall, make sure that everything works and all hosts are connected to each other. We will need to identify interfaces that will belong in the same security zone and group them together. In class-map configuration parameters basically we use two parameters: match-any and match-all. In case of “match-any”, traffic can be matched to any match criteria, but in case of match-all the traffic must match all criteria, which are determined in Class-map. In our case we check only ICMP and we can use any of it. We’ve already determined what traffic we want to control and now we determine what to do with this traffic. Let’s do some checking. According to our scenario, hosts in Inside zone must ping hosts located in outside zone, but hosts in outside zone will not be able to ping hosts located in inside zone. Let’s see the result. The new way refers to the setting up of Multipoint LSP in the MPLS VPN environment to carry multicast traffic in the VPN. Here, all CE routers belong to a single customer at different branches. 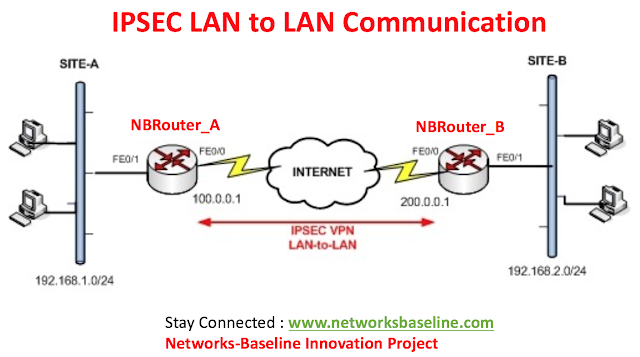 There is no multicast receiver behind CE3 router. The MPLS core is PIM-free. Only PE routers will run PIM with the CE routers. 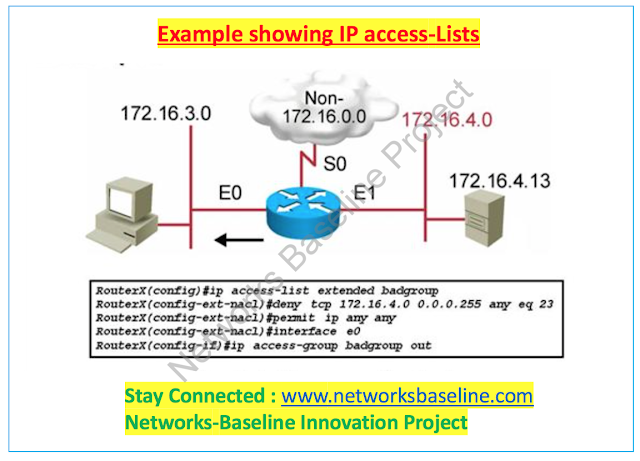 A separate function is required to enable IP multicast over a Multiprotocol Label Switching Virtual Private Networks (MPLS VPNs) network, as MPLS has no native ability to support it. The Service Provider MVPN network forwards the customer IP multicast data to remote customer sites. To achieve this, customer traffic (C-packets) is encapsulated at the Service Provider PE inside P- packets. The encapsulated P-packet is then forwarded to remote PE sites as native multicast inside the P-Network. The Loopback 0 interface of PE1 router is configured to be used as the Root Node IP address. 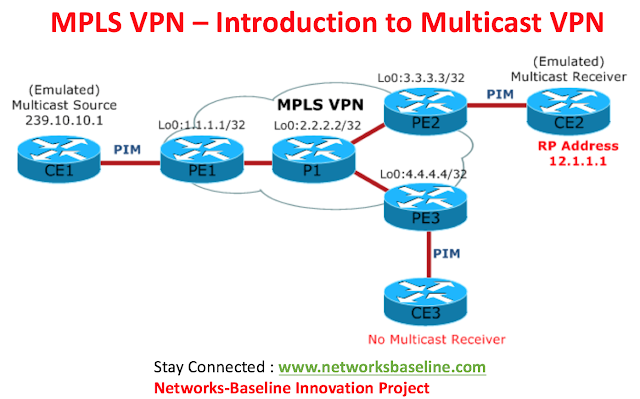 The Opaque value for the multipoint LSP is constructed based on the VPN ID value of 1:1. The mdt default mpls mldp command creates the MP2MP LSP known to all PE routers for that particular VRF. This LSP is used to forward all customer multicast traffic by default. The configuration of PE2 and PE3 is same as PE1 router. No multicast traffic is sent by CE routers at this stage. I think of EoMPLS as a virtual patch cord. Frames go in a port on a switch, get transported via MPLS labels over an IP routed network, and get spit out a port on another switch. The term "pseudowire" ("PWE") is also used for EoMPLS or similar "virtual patch cord" functionality. EoMPLS comes in two flavors: port-based (everything goes on a trunk port, preserving 802.1q VLAN info) or VLAN-based (traffic in an access VLAN gets transported). VLAN-based can transport different VLANs to different endpoints, or mix and match L2 and L3 activities on a port (via subinterfaces). It is configured using dot1q sub interfaces. Note that the technology will in principle do that for you. I'm not necessarily recommending you do that, because the cluster may behave oddly if the network between HERE and THERE goes flaky, drops packets for a while, etc. But EoMPLS is a great thing to have in your bag of tricks, for when you need it. Why EoMPLS? It is downright handy when you have a VLAN that needs to be HERE and THERE, with a routed network in the middle. For example, cluster heartbeat between servers in two data centers. You do need MPLS capable switches that can also do EoMPLS at wire speed. 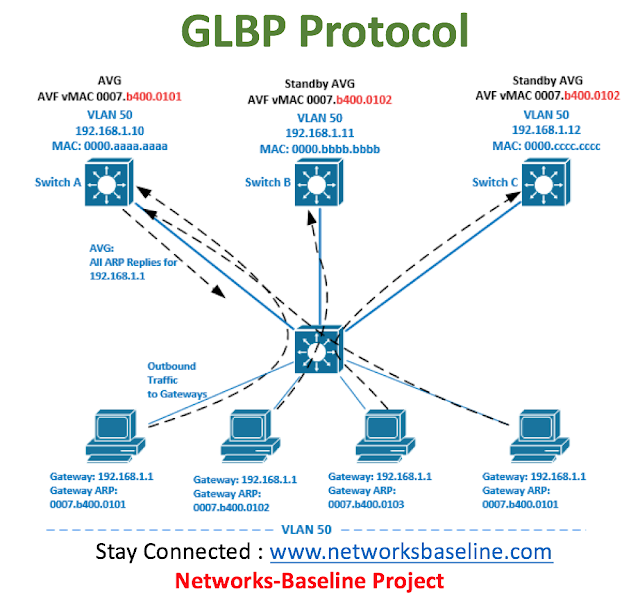 Unlike MPLS VPN, there is no requirement for MBGP. The other warning about EoMPLS is it might be a bit dangerous to your network's health. It is so easy to set up, that you can easily dig yourself a nice big hole, full or L2 over L3 "spaghetti". Which complicates troubleshooting, defeats structured design, ignores the carefully crafted routed core in your network, and causes warts. Well, 3 out of 4 anyway. Like QinQ tunneling (802.1q tunneling of switched traffic), EoMPLS just takes the frame that comes in a port (somehow), transports it across the middle, and spits it out the paired port on the other end. There is no examination of MAC address, no learning of source MAC address, in short, no switching logic applied. VPLS is Virtual Private LAN Service. It is EoMPLS on steroids. In VPLS, the switch can have several EoMPLS tunnels and make a switching decision, as to which one to use. VPLS in the 6500 (7600) requires extra hardware assistance. It does not work in a "vanilla" 6500 (assuming the 6500 can somehow be considered vanilla is kind of a big assumption, I know). If you want switching logic, you can cheat a bit. If you cable the port doing EoMPLS to another switch, that other switch does normal switching. You can even cable the EoMPLS to a non-EoMPLS port on the same switch. This is called a "loopback cable". (I do wish folks used a term that couldn't be confused with a loopback interface. Something like "humdinger" or "frobozz" perhaps?) This is mildly wasteful of ports, but works just fine. So if you want to transport traffic from any of a bunch of ports on a switch to another switch using EoMPLS, add one more port to the VLAN, cable it physically to the EoMPLS port, and it'll work. I enabled MPLS globally and on the uplink / downlink interfaces between the Switch A, Switch B, and Switch C switches. In practice, one would enable them on all infrastructure uplinks, downlinks, and crosslinks in the distribution and core layers, and to selected closets if you need EoMPLS anywhere, anytime. The technique does not work if there is a routed path along which MPLS is not enabled. Make sure you will not configure MPLS on the port that will be connected at L2 via EoMPLS. Just the paths in between the two endpoints. I created two xconnect pseudowires, one from swA to swC, the other from swB to swC. As noted, the pseudo-wires can either be port-based (all VLANs) or VLAN-based (just one VLAN). I tried it both ways. Due to late hours, I did not test VLAN-based extensively. The first xconnect went from Gig 4/1 to Gig 2/2, the second from Gig 4/1 to Gig 2/3 (Switch A and Switch B to Switch C). The addresses shown are the loopback address for the switch on the other end. The number is the circuit ID, which allows the two switches to recognize the two ends of one connection. Note the VCID is 200 for one xconnect, 201 for the other. These have to be different for each pseudo-wire, and are used by the endpoints to match up xconnect commands. That is, the two ends of an xconnect must agree on the VCID number. Caution: not all 6500 blades support jumbos (8000 to 9216 byte MTU). I mention these as possible gotchas when doing xconnect. They could consume time trouble-shooting if you don’t expect this behavior. This was testing by plugging in my two test PCs, addressed with 1.1.1.10 and 1.1.1.11. Those were certainly not in the global routing table in the lab. I also verified that when one PC was on swA and the other on swB, they could not ping each other (nor even ARP each other). There is no local switching of traffic coming out one pseudowire back into another. (For that, SIP or ES hardware is required with VPLS functionality). However, I patched port 2/2 on swC to 2/5, and 2/3 to 2/6, and did “no shutdown” on the latter two ports. They defaulted to both being in VLAN 1. I was then able to ping between the edge-connected PCs. Neat! Once this was worked, I was pleased with the extreme simplicity of adding xconnects. Note also that enabling jumbos and MPLS on the infrastructure only needs to be done once, no matter how many xconnects are to be built for various purposes. Note: redundant xconnects for High Availability require special handling of Spanning Tree. Note however that re-routing and MPLS will keep an xconnect up if there is any routed path fully supporting MPLS between the endpoints, so xconnects should be rather robust.